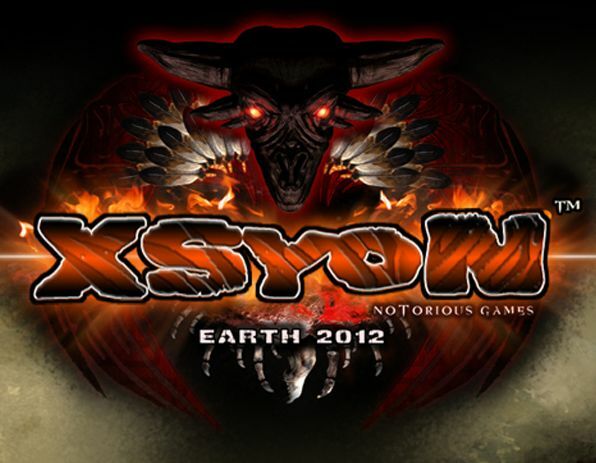 The apocalyptic sandbox MMORPG, Xsyon has released its most highly anticipated since launch, introducing farming and cooking systems to the game! Xsyon players can now plant and raise a variety of different crops, watering, tending and fertilizing them to obtain bountiful harvests. Xsyon’s innovative cooking system allows players to combine the ingredients and seasonings of their choice to create their own recipes. Players must match ingredient types and flavors to produce dishes that provide buffs and bonuses. Players can save their recipes in a cookbook and create special signature dishes. This update also ramps up the survival aspect of the game as players now forage, fish, build fires and cook to survive and thrive in this apocalyptic new world! A new interactive 3D panorama for the upcoming sci-fi MMORPG, Skyforge gives a first look at the location called Veines.